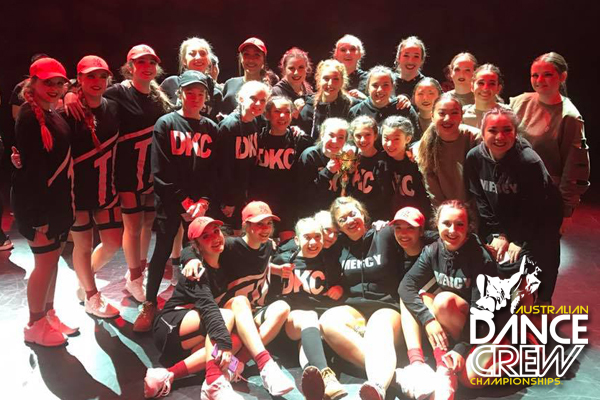 At Dance Central, we’re so proud of what our students, faculty, and alumni achieve — whether it’s smashing it at individual events and competitions, or bringing the house down (and the trophy home!) at the many competitions our Crews and Troupes participate in all year round. We’re continually excited to see our family grow from strength to strength, and watching individuals and teams constantly topping their personal bests. Getting officially recognised by the public and industry is the icing on the cake. Speaking of cake, here’s a few samples. 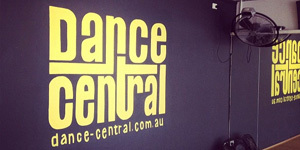 So many personal bests achieved this year at the Australian Dance Crew Championships! EVERYONE was phenomenal. 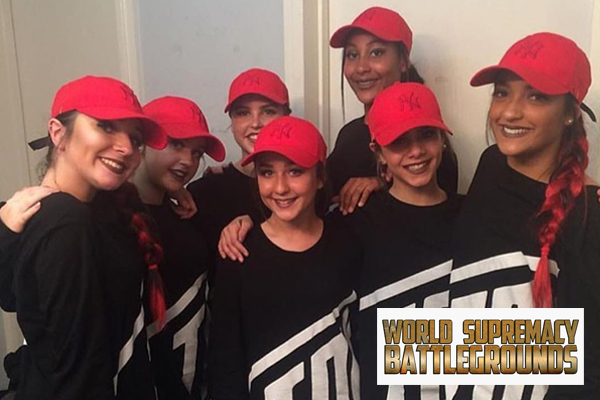 Australians dominated this year’s World Supremacy Battlegrounds, and DC was there among the champions on the world stage! SENSATIONAL result! Our Eisteddfod Troupes — under 12s, under 14s and opens (over 16s) — all placed FIRST at this year’s Kids Artistic Revue! EVERYONE did us proud. 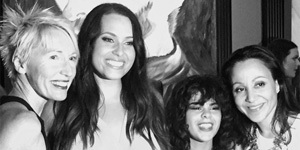 We were honoured and absolutely stoked to have been approached by Amanda Fintan and the Cure Brain Cancer Foundation to work with incredible headline acts and talent such as ex Cirque du Soleil aerialist Susanna Defraia, local fashion wonder brands THE LABEL. and Chachino, make-up artist and milliner Andrew James, and renowned local stylist Jessica Rolfe. This sold-out event was Brainstorm’s third Party For HOPE but DC’s first, and we definitely had a spectacular evening. To top it off, Brainstorm were able to raise $370,000 from the event! 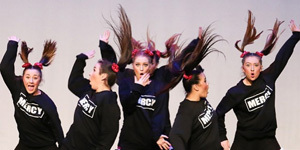 We are so proud of our very own Suzy Piani (who choreographed this contemporary dance piece), and our Eisteddfod Troupe who looked amazing on stage at the AIS Arena. We couldn’t be prouder of the girls!